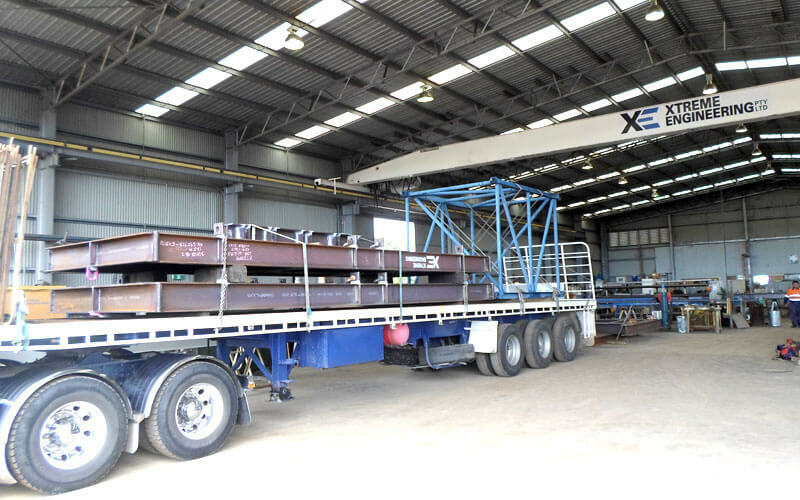 Xtreme Engineering has been in operation since June 2007 and continues to grow with a current workforce specialising in all aspects of construction, fabrication, installation, maintenance and erection. 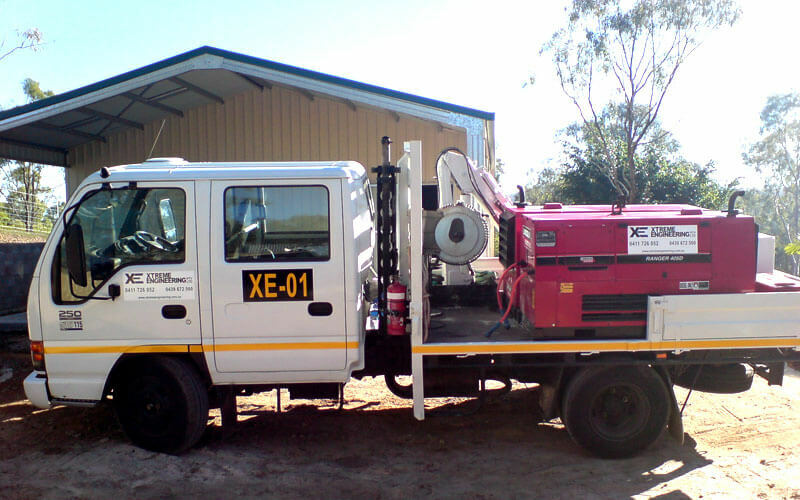 Xtreme Engineering offers a fully equipped modern construction fabrication workshop which is located at 21 Bensted Street, Gladstone QLD, with an undercover floor space of 1250 square meters and approximately 3000 square meters of lay down area. The workshop is fitted out with a single girder dual lift overhead gantry crane, various cutting/welding equipment and machinery. 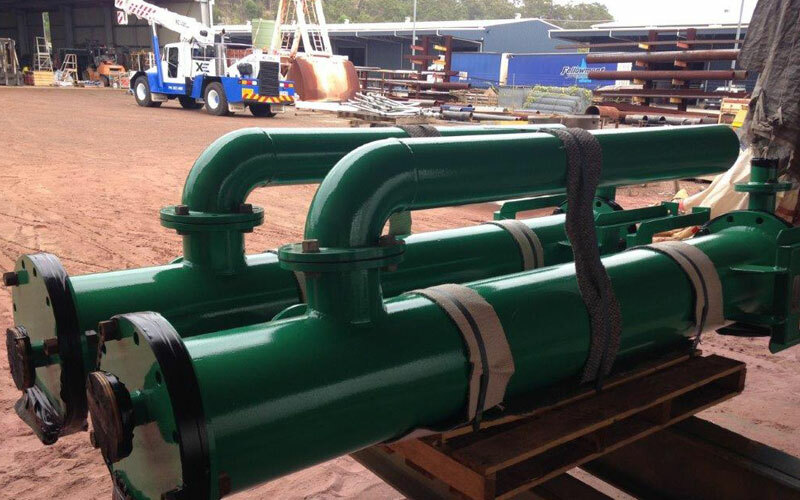 The Management team of Xtreme Engineering are highly skilled qualified tradesmen with extensive managerial experience on major projects and operations in Australia and Overseas. 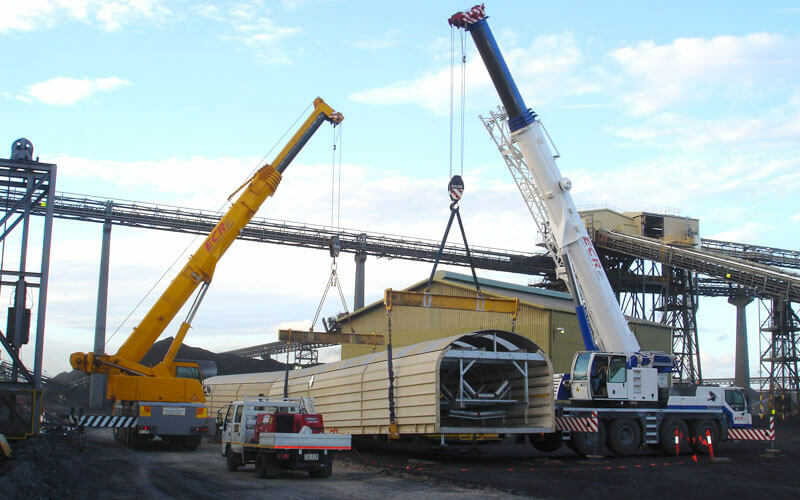 With a combined experience of over 50 years, previous management roles have been in the LNG, mining, construction, maintenance, petrochemical, and engineering industries. Additionally, we are supported by a variety of specifically qualified individuals and companies that are flexible to accommodate our work requirements. 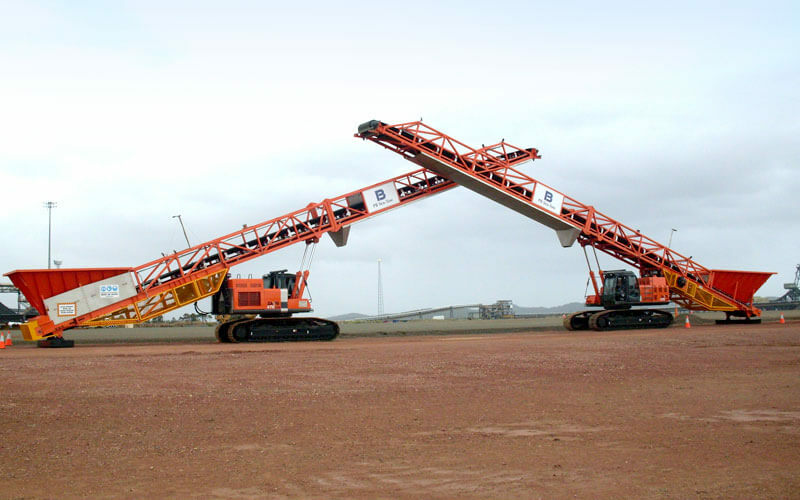 Xtreme Engineering’s current clientele portfolio includes both Principal Clients in the Mining, Processing, Marine and Oil & Gas Industries, and major Construction and Service Suppliers that support these industries locally and internationally. The strong continued relationship with clients is evidence of the Companies objectives to produce quality products in a safe and timely manner. The clientele base continues to expand within the Companies fields of expertise.